Today in the Oldies but Goodies sale you can get Life's Little Moments Nautical: Bundle for 50% off today! 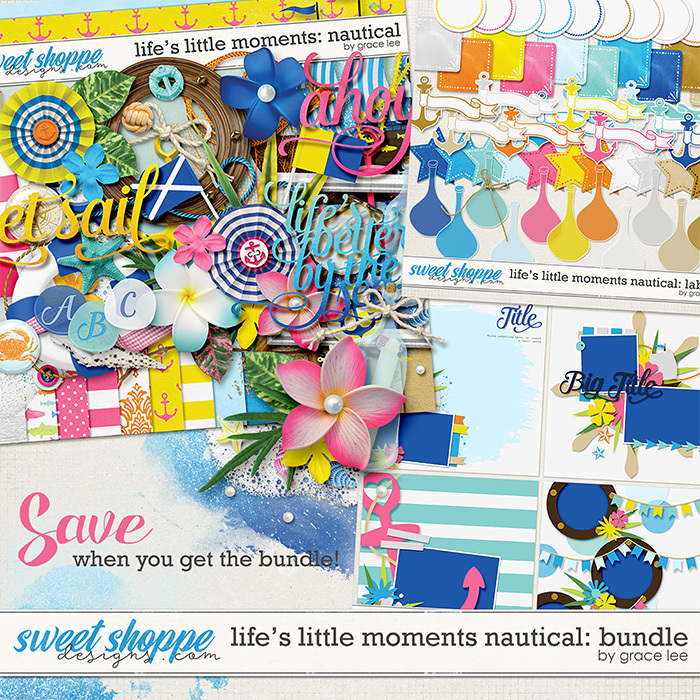 Life's Little Moments Nautical: Bundle contains the full kit, labels and templates all focused around the ocean. Grab it for 50% off today at the Sweet Shoppe.